Stuart's creative background started from school, excelling in the arts, continuing with A' Levels in Ystrad Mynach before attending Glamorgan Centre for Art & Design for a further 2 years, leading on to Swansea Institute of Higher Education where he completed a degree with honours in illustration. 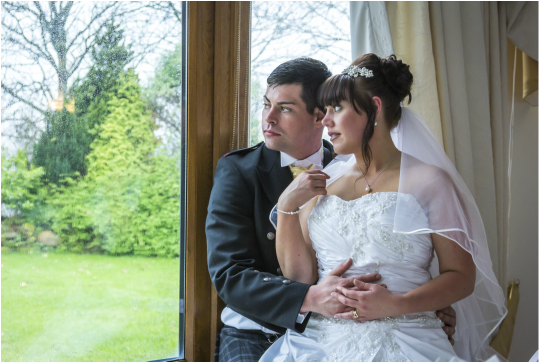 Throughout Stuart's many years of training, photography was a major influence throughout, ultimately this area of the arts became his main passion, he continued to develop his style and technical abilities before starting the business in 2009.
natural emotion of your special day. and finished product, which you will cherish forever and be proud to show off to all your family & friends.